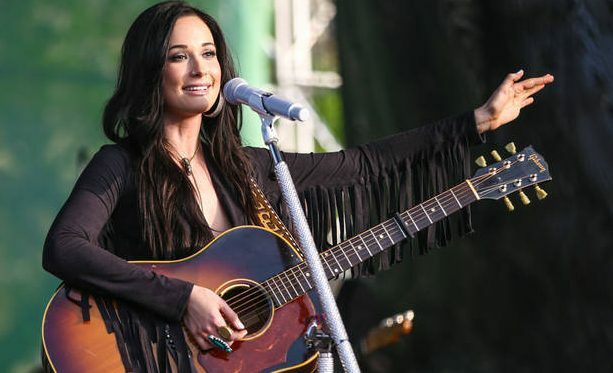 Kacey Musgraves has spoken out in support of Music & Memory, a non-protift which uses personalized playlists to unlock the precious memories of those suffering from Alzheimer’s. Fans can share a #LoveSong to help someone suffering from Alzheimer’s or dementia. With every photo shared, a song is donated to a patient through the Music & Memory program. Elvis Costello, Carole King and Kenny Chesney are just a few celebrities who have vocally supported Music & Memory. The organization has recently been featured in Rolling Stone, Wall Street Journal and on The Doctors. For more information on the Music & Memory organization visit their website at musicandmemory.org.